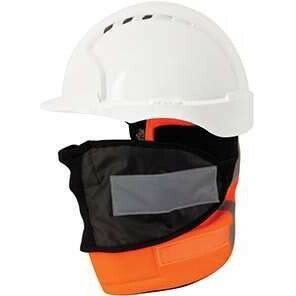 Head protection is an essential part of your PPE if you work in an environment where your head is at risk of impact injury or other hazards such as burns. 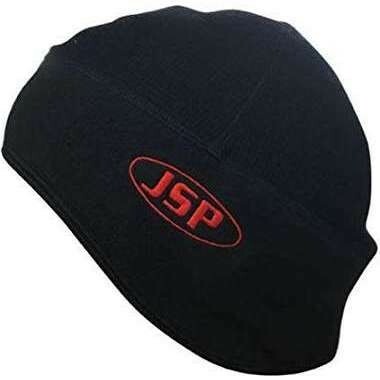 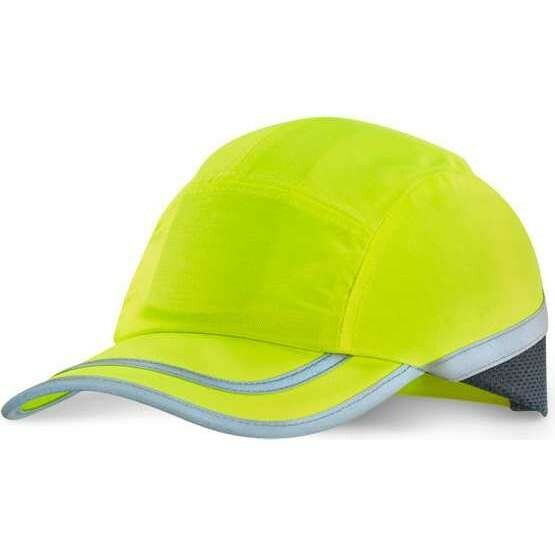 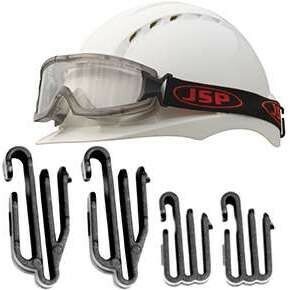 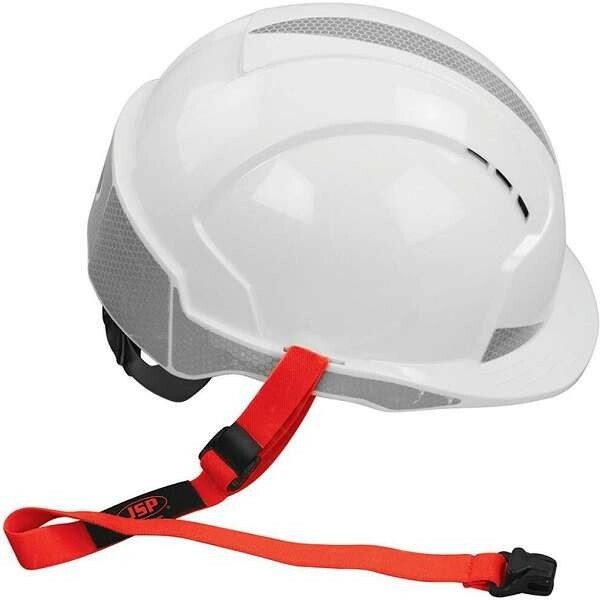 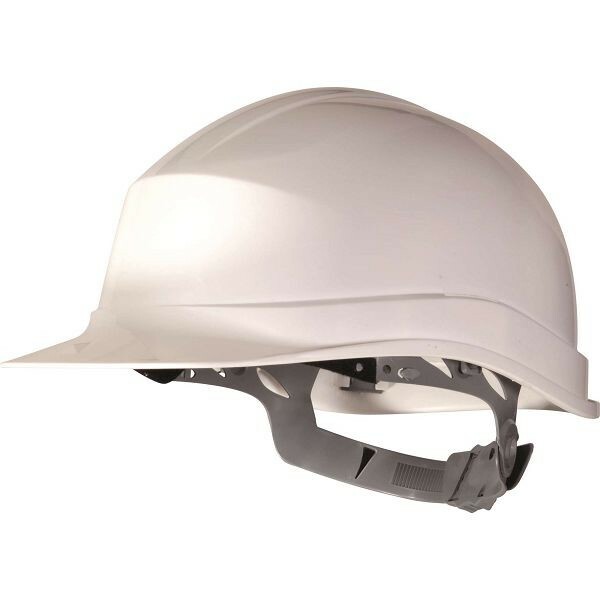 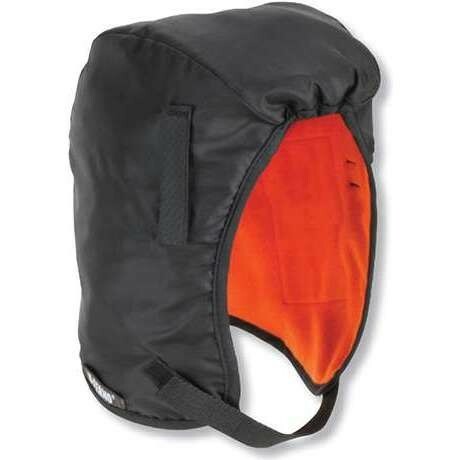 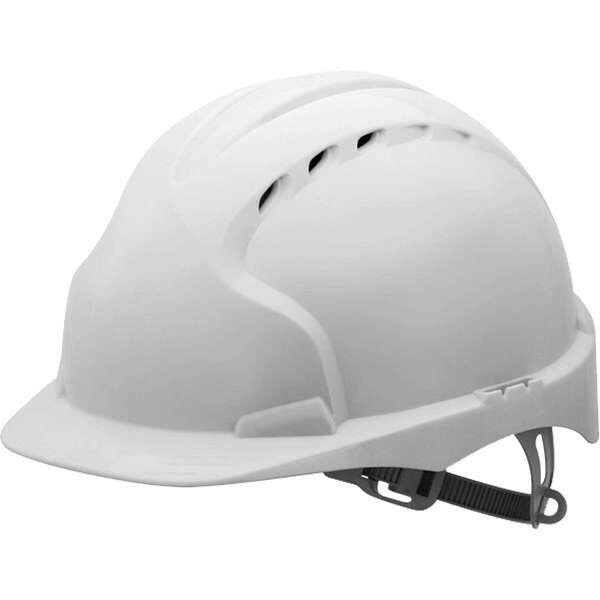 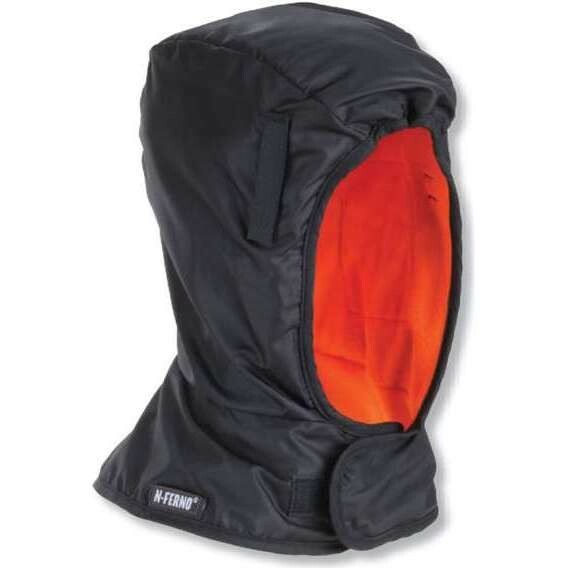 At Work & Wear Direct we offer a wide range of head protection including safety helmets, bump caps and thermal liners. 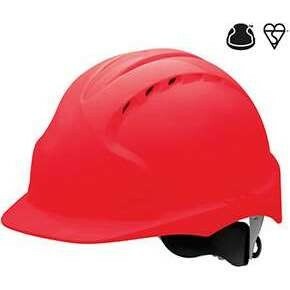 All safety helmets comply with relevant safety standards.